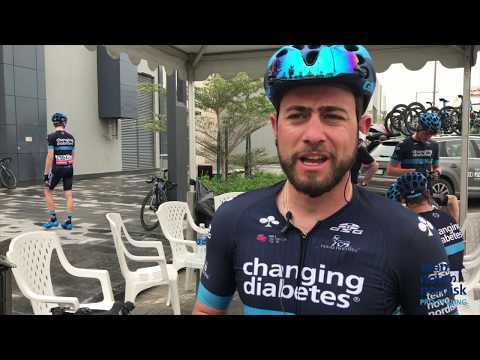 See how a day in the UAE Tour breakaway affected Fabio Calabria’s blood glucose numbers and find out whether he finds it easier to check his Dexcom G6 CGM in the break or in the peloton. 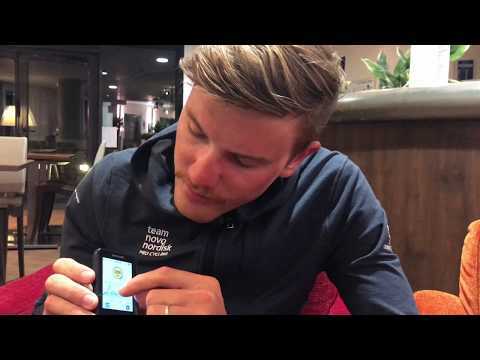 Take a look at Joonas Henttala’s Dexcom CGM data from Milan-San Remo, and see how spending the day in the breakaway at the world’s longest one-day pro cycling race affected his blood glucose levels. See how riding 291km at Milan-San Remo affected the blood glucose numbers on Sam Brand’s Dexcom CGM.